Our strength comes from the diverse experience of our team and their ability to work as a unit with a single goal in mind: the success of your event. David Briggs leads the Boston Catering & Events team as the president of the organization, which he co-owns with his wife Kim. David’s professional catering roots began decades ago in catering sales and operations. He eventually bought the small business he worked for and shaped it into the large, prestigious Boston Catering & Events company of today. With his hard work and vision, his team grew from simple origins to a premier company consistently ranked as one of the largest in the Boston area by the Boston Business Journal. While serving as the visionary and leader for the company, David remains hands-on in the day to day operations as well. He personally services long-standing customers and is known to make deliveries himself to assure that the company’s high standards of customer service and food quality are consistently met. 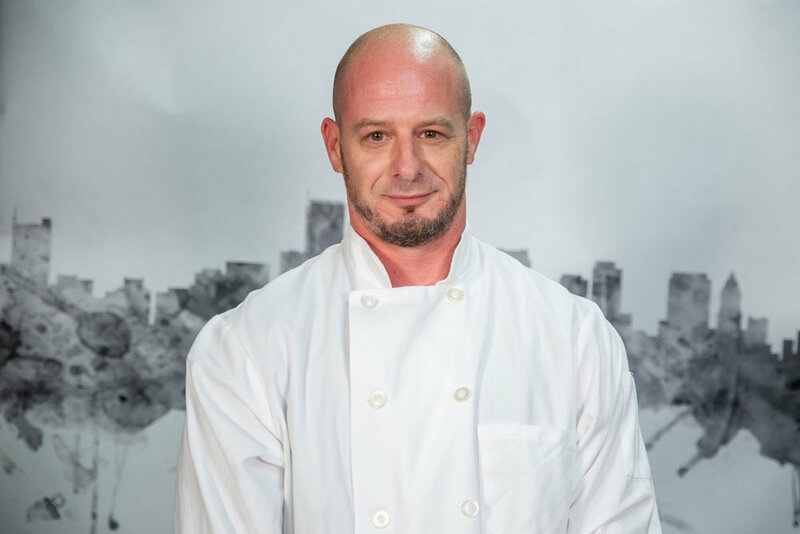 Mike is the creative mind behind Boston Catering’s culinary offerings. He first learned to cook at the hand of his Italian grandfather and later at the Culinary Institute of America. He then honed his skills at private beach clubs, bistros, and a few seasons at Fenway Park before finding his way to us. If Mike is the creator, Gary is the realist. He makes sure everything and everyone runs efficiently in the kitchen and that they are pumping out consistently great food. His insights into how a kitchen should run come from a lifetime of experience – he started his first kitchen job at the age of 12. Keith brings 15 years of Corporate & Social catering experience to Boston Catering. He has great customer service skills a high attention to detail. These skills help Keith run successful day to day operations as well as social/corporate events. Sarah puts together event packages, constantly trying to outdo herself with each new event. She cites her organizational skills and ability to thrive under pressure, both traits she picked up during her time as a chef, as the keys to her success over the past decade with Boston Catering. Darcy creates special events for each client, constantly searching for a new spin or fresh approach. 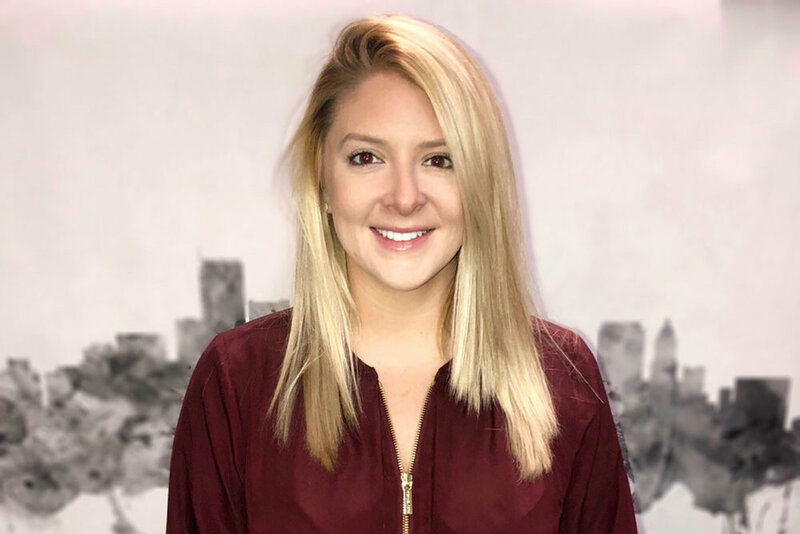 She learned all about managing events during her internship with Boston Catering while she was working on her Hospitality and Event Management degree from Endicott College. When she graduated in 2017, it only made sense she would come on full time. Melanie is the sweet voice you heard if you’ve ever called Boston Catering, but she is more than just a pleasant voice. 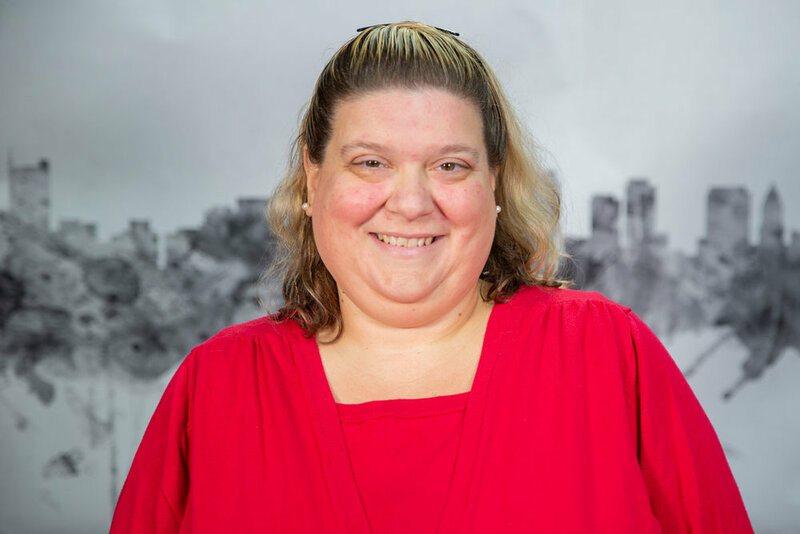 She takes orders, acts as a liaison between clients and the sales team, helps put together menus and mailings, and so much more. Carrie helps clients assess their needs and create a game plan. Whether it’s a simple food delivery or a major event, Carrie is your first stop. 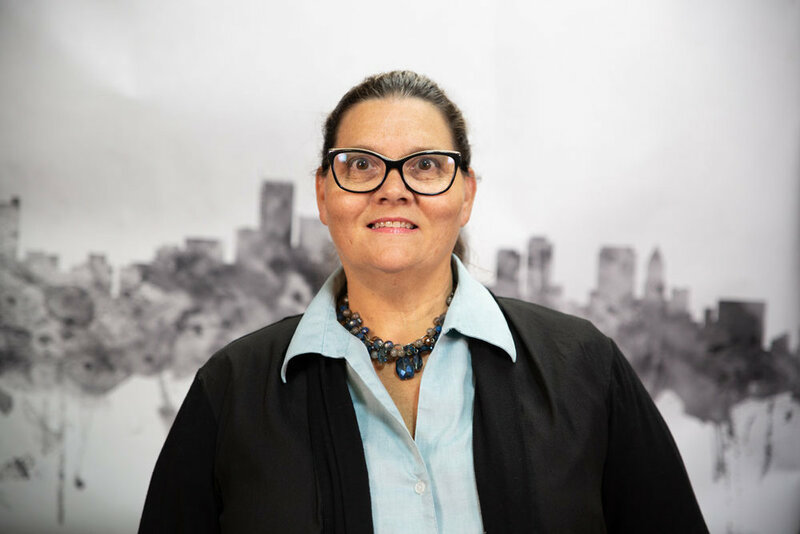 Her more than 25 years of customer service experience means that she can handle any situation with tact and poise. Antonio keeps Boston Catering up and running. 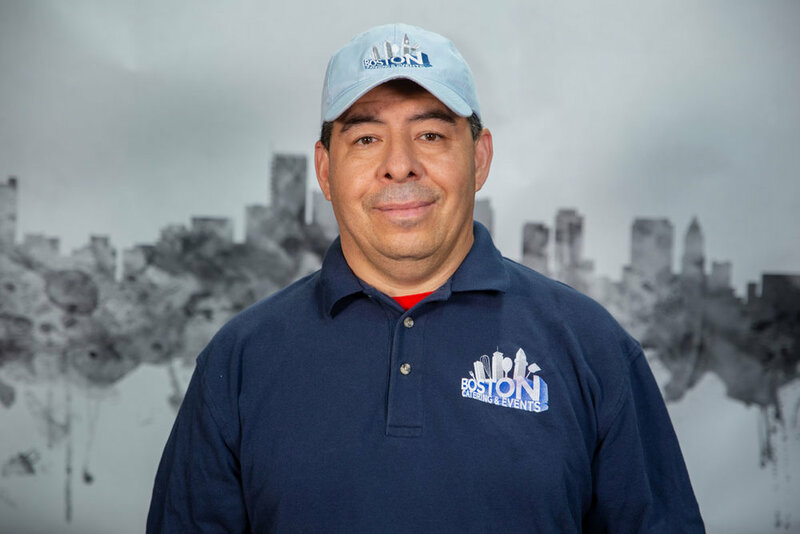 He is in charge of vehicle maintenance, equipment cleaning and maintenance, and property upkeep. For the past 11 years, he has made sure that we are ready to go wherever and whenever we are needed.